Kimono collar, patch pockets, double belt-loops and a self-belt. 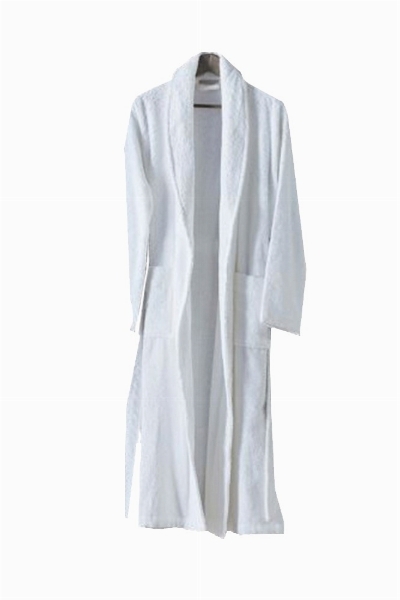 This robe features a classic shawl-collared silhouette, side pockets and an adjustable belt. Spa styling gets a plush upgrade in this comfy, structured 100% Cotton robe.